Sickness Forces Sale on Fully furnished 2 bedroom, 2 Bath Condo In Jaco Beach. US$185,000. 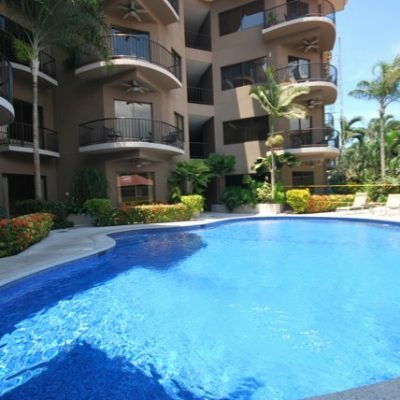 Diamante Del Sol 4th floor 3-bedroom Condo. US$469,000. 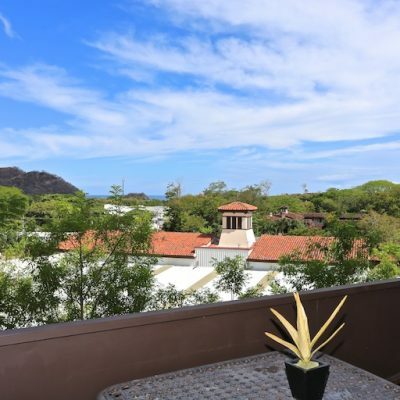 Price Reduced Ocean View Penthouse Condo in Tamarindo, Great Rental producer! US$379,000. 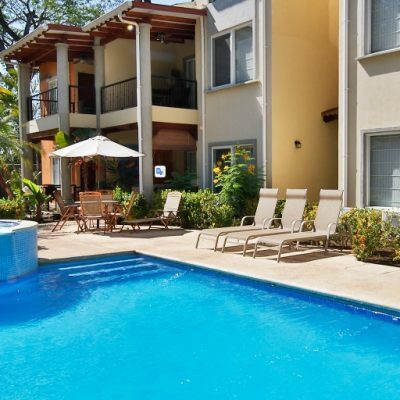 1 BR – 1 BATH Condo in Playa Potrero, Guanacaste, Costa Rica – USD $129,900. 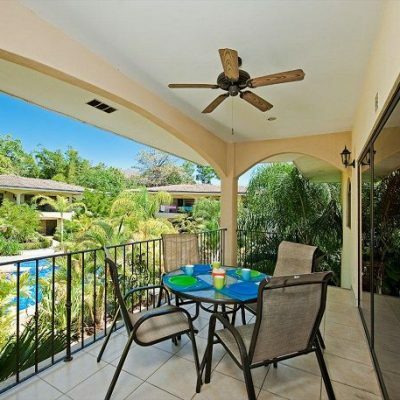 The condos for sale in Costa Rica are generally either apartments or townhouse style properties. These are available in both traditional and contemporary styles, so you can find a property that suits your personal preferences. The size of a property is also important as you need enough space to accommodate you and anybody else who will live on the property. The condos for sale in Costa Rica are varied in size and usually offer between one and three bathrooms with one to three bathrooms. In terms of price, there is a vast difference between the cheapest condos and the most expensive. The price is influenced by a range of factors, including the location, the size, the views, the proximity to the beach and the condition of the condo. Budget condos are available from approximately $70,000, while luxury condos can cost up to $500,000. It is important to remember that on top of the price of purchasing the condo, you will also have monthly fees to pay. 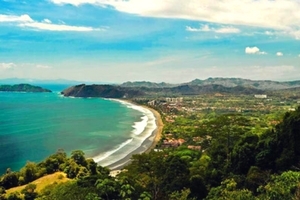 The location is a priority to many people as there may be a particular area of Costa Rica in which they want to live. Some people want to live in the hustle and bustle of the city and others want to enjoy the peace and quiet of rural areas. Many people who move from another country dream of living by the sea and taking advantage of the beauty and activities to enjoy along the coastline. 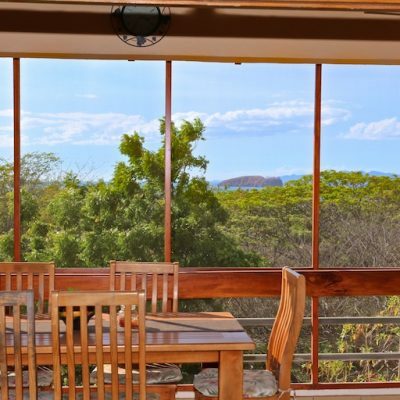 There are condos for sale in all areas of Costa Rica, so you can find real estate in the perfect location for you. 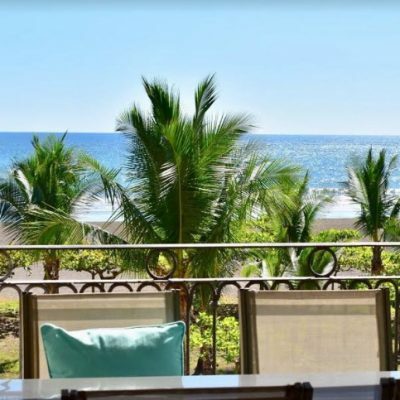 Most of the luxury condos for sale in Costa Rica are either located on the beachfront or in an elevated position that offers superior views. 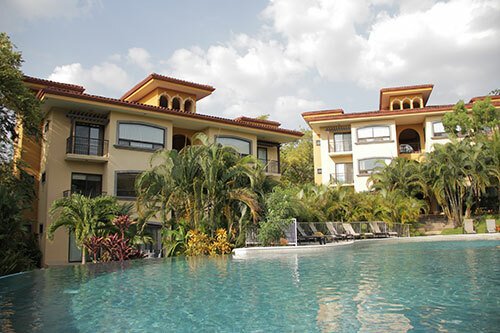 However, it is more than the location that sets luxury condos apart from other condos for sale in Costa Rica. 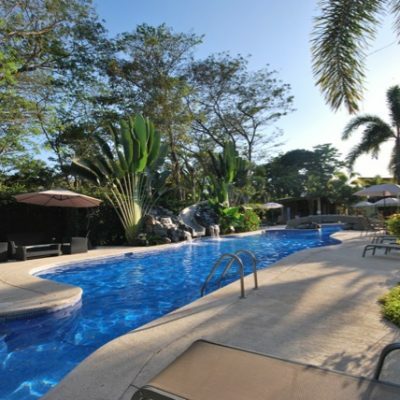 Regardless of the number of bedrooms and bathrooms the condo has, luxury condos for sale in Costa Rica are more spacious. In a luxury condo, you will not feel cramped as the rooms are usually light and airy. The condition of the property is likely to be of a higher than average standard. Luxury condos often boast the highest quality fixtures and fittings and may even include bespoke kitchens and bathrooms. Another factor that makes a difference is the number and type of amenities, facilities, and services included for residents. 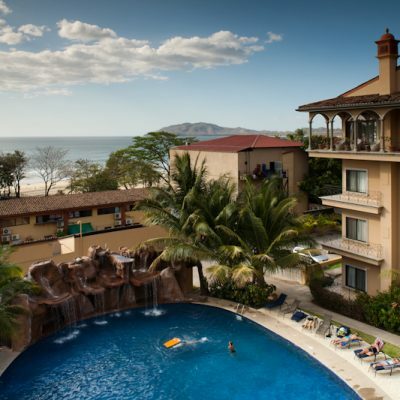 Condos are a good option for people who have a limited budget as there are many affordable condos in Costa Rica. In fact, people often opt for a condo as it is a cheaper option than owning a property. In general, the smaller a condo is, the lower the asking price. However, size is not the only factor that affects the price of a condo. The location can make a significant difference to the price. Therefore, opting for a condo inland or with no views will save you money. Another way to buy a budget condo is to find one that is in poor condition and then renovate it yourself. The asking price for condos is poor condition is often significantly lower than for comparable properties in good condition. If you are capable of doing the work yourself, then you will add value to the property and have the chance to live in a condo that meets your requirements. Sometimes, the asking price for a condo and the monthly fees that follow are lower because there are fewer facilities and amenities included in comparison to other properties of a similar size and condition. However, you should not let this put you off a property instantly. Not everyone will use all the shared facilities at some condominiums in Costa Rica. When comparing different condo communities, consider which of the facilities you will use and which you are unlikely to ever utilize. Ask yourself, do you need a swimming pool if you don’t like swimming? Is an allocated parking space necessary if you do not drive? Will you ever use a meeting room if one is available? Are you likely to sit in a picnic area? By being willing to compromise on some facilities, you can grab yourself a bargain condo in Costa Rica. 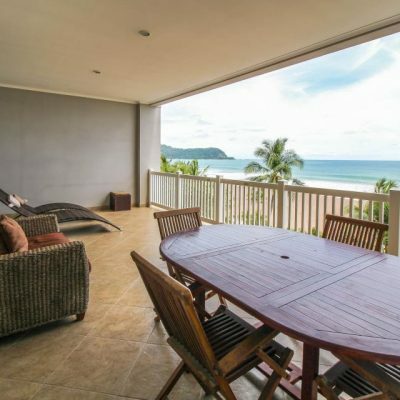 Many people dream of living in beachfront condos as this gives them spectacular sea views to wake up to each morning. Another benefit of living close to the beach is that you have direct access to both the beach and all the leisure activities you can enjoy there. Some of these include fishing, sailing, scuba diving, snorkeling, and water sports. It is important to note that beachfront condos cost more than condos further inland as the beach is considered a premium position to live. 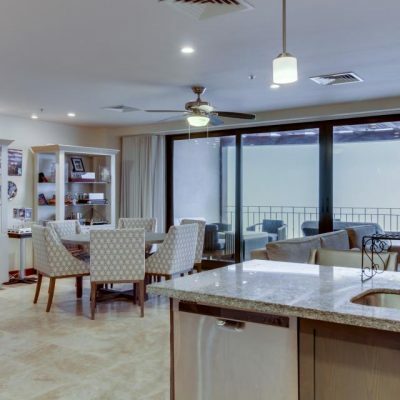 However, the price is still also influenced by size and condition, so it is possible to buy a condo on the beachfront on a budget if you opt for a smaller condo or one in a poor condition that you are willing to refurbish. One reason why people opt to buy a condo rather than a house is for the lifestyle they are offer. There are three ways in which a condo offers a different lifestyle to a house. First is the sense of community. As there are shared areas within Costa Rican condominiums, you will spend time with other residents when using the facilities. This is particularly good if you are moving from abroad as it will allow you to socialize and make friends in the area. Secondly, you will have access to amenities, facilities, and services that you may not have if you buy a house. Not only does this give you an enjoyable lifestyle, it also adds a certain level of convenience to the way you live. Finally, when you live in a condominium in Costa Rica, maintenance of the property is taken care of by someone else. In most instances, your condo fees cover the costs of repairs and maintenance to the property. If you live in a house, the work and the cost of repairs are entirely your responsibility. However, it always best to check when buying a condo what exactly is included in your monthly costs and what your personal responsibilities are to the property. Is buying a condo in Costa Rica easy? 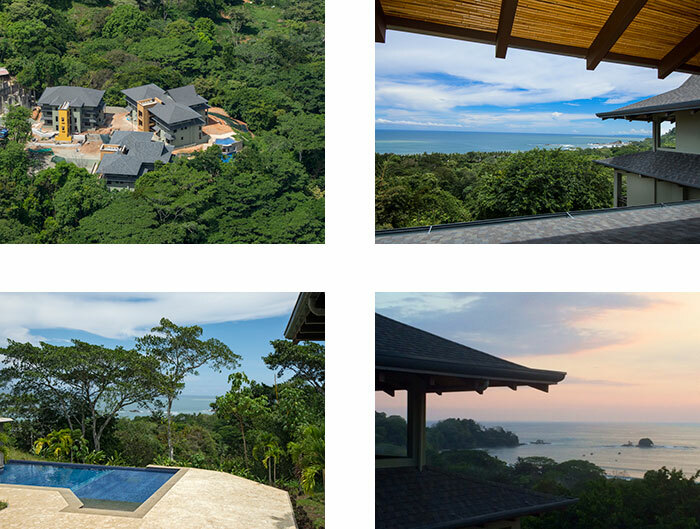 Buying Costa Rica real estate is relatively easy in comparison to other countries. Foreigners are welcome to buy properties and have the same ownership rights as Costa Rican nationals. However, you should still use the services of a professional with knowledge of the process involved in buying a condo in Costa Rica so that the process runs smoothly and you avoid any problems. What are the benefits of buying a condo? One of the major advantages of buying a condo is that they are cheaper in comparison to houses of the same size. Similarly, you can have access to shared facilities and amenities that you possibly could not afford if you were buying a house. 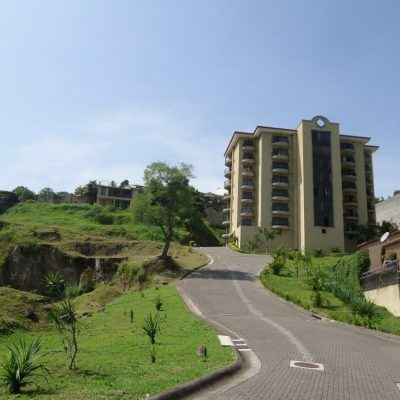 Many people also like the sense of community when living in a Costa Rica condominium. Are there additional fees on closing? 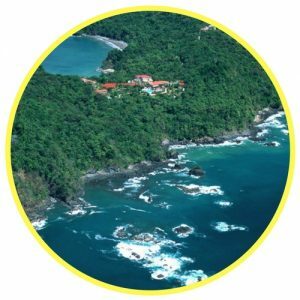 When buying any property in Costa Rica, there are additional fees when you close the sale and these apply to the purchase of both Costa Rica condominiums and houses. There are mortgage costs, a notary fee, and government fees and taxes. Each of these is a percentage of the sale price, so the exact price you pay will depend on the purchase price of the Costa Rica condominium. How does buy a condo differ to buying a house? The main difference between buying a house and buying a condo is the type of ownership. When you buy a house, you own the entire property, including any gardens or land that come with the house. When you buy a condo, you own just the townhouse or apartment and not any other part of the building. Facilities and outdoor spaces are shared amongst all residents of the condo community. What is covered by condo fees? 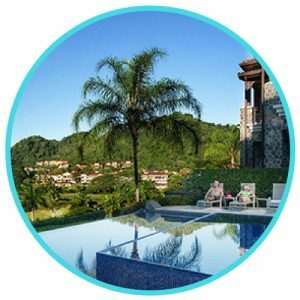 When looking for Costa Rica condos for sale, it is important to remember that you will not just have to pay the sale price as there are ongoing monthly costs. Condo fees generally cover maintenance of shared spaces and the upkeep of the facilities or amenities at the condo community. However, each Costa Rica condominium is different, so it is essential that you check exactly what is covered by your monthly fees before agreeing to purchase the property. 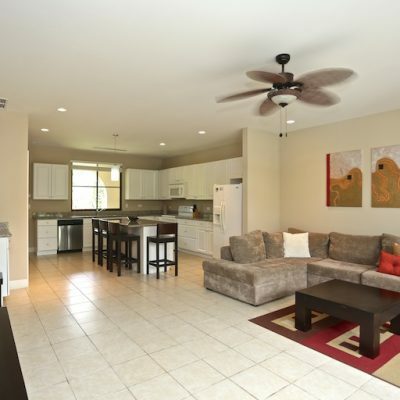 The amenities and facilities available differ from one condo to the next. 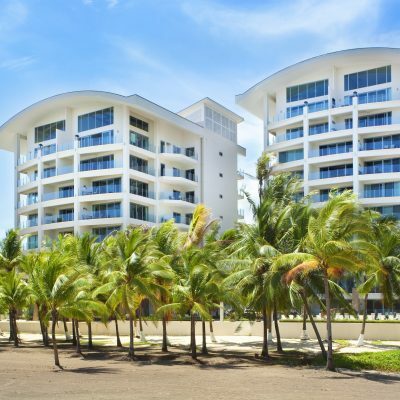 It is important to find out what is included with each condo when looking for condos for sale in Costa Rica by asking the seller or the agent. Read any paperwork carefully. Are there any rules and regulations? Most condo communities do have rules and regulations. Usually, you are free to do as you please within your own condo and the rules and regulations apply to the shared areas. However, some condos also have rules about pets or do not permit children. Check these details carefully before making a purchase.